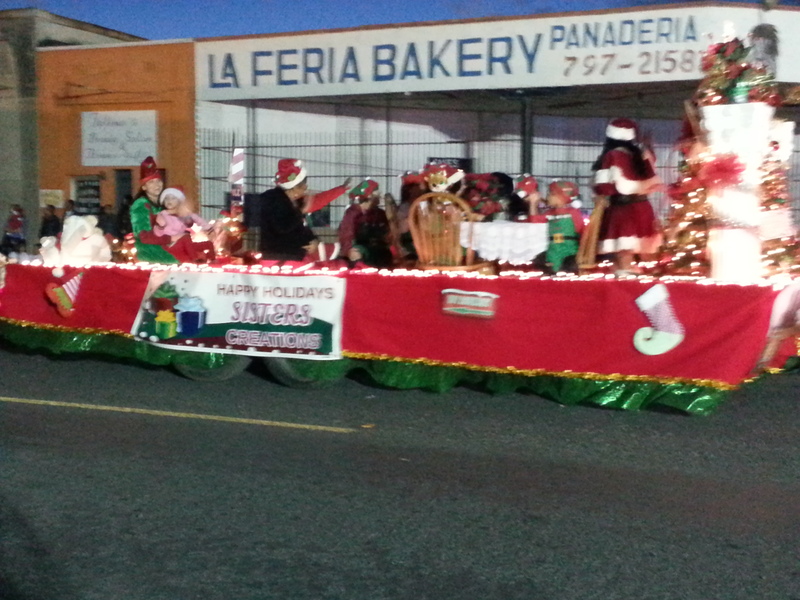 La Feria’s 15th Annual Lighted Christmas Parade is being held today, Saturday, December 14, 2013. 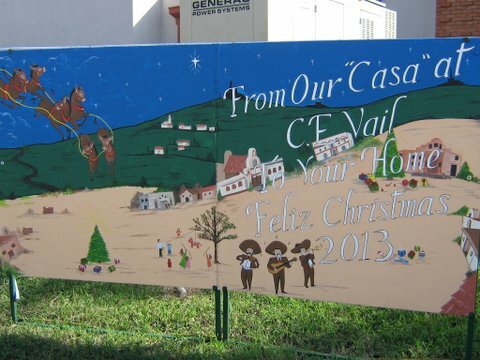 The place to be is along Main Street from Central Avenue to Ninth Street and then along Ninth Street to the La Feria High School parking lot. This year’s theme is “Inside Santa’s Workshop.” The parade begins promptly at 5:30 p.m. and you don’t want to miss it. It is bigger and better than prior years and there will be an increased number of floats. After the parade, join friends and family at the Winter Festival at the La Feria High School parking lot where vendors will be selling all kinds of food and arts and crafts from 6:00 to 9:00 p.m. Carnival rides and games will also be available for everyone’s enjoyment.